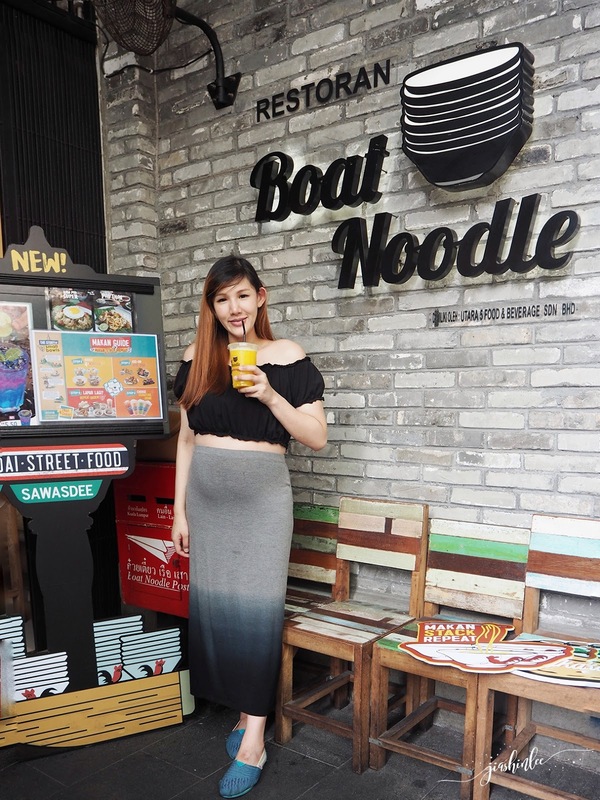 Boat Noodle started its first outlet at Empire Damansara in 2014 and it been a hit ever since for making classic, authentic Thai Boat noodles as close as what we find in Thailand. The setting of the restaurant is made to look alike to the Thai boat noodle shops with colorful wooden tables neatly organized in rows, on top of the tables there will be condiments prepared ie - Thai fish sauce, vinegar, chili, and sugar. 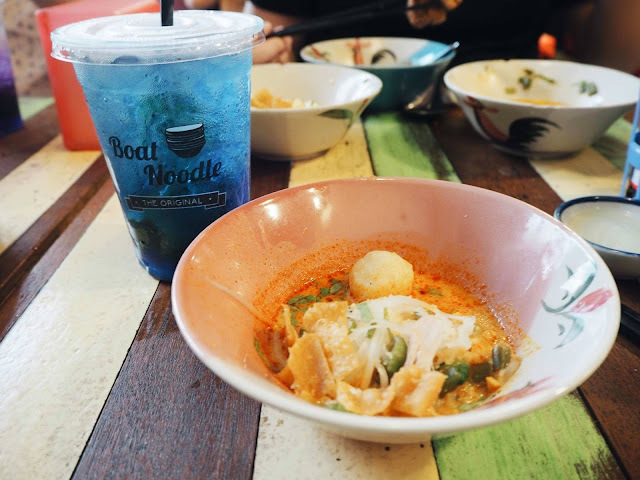 Ushering this Chinese New Year, Boat Noodle has thoughtfully-crafted a selection of exquisite dishes featuring their Prosperity Yum Noodles, Thai Fried Chicken, Blue Butterfly and Mango Smoothie. This menu is offered for a limited time only and will be available until the end of February 2018 at all outlets so get 'em before they are gone! 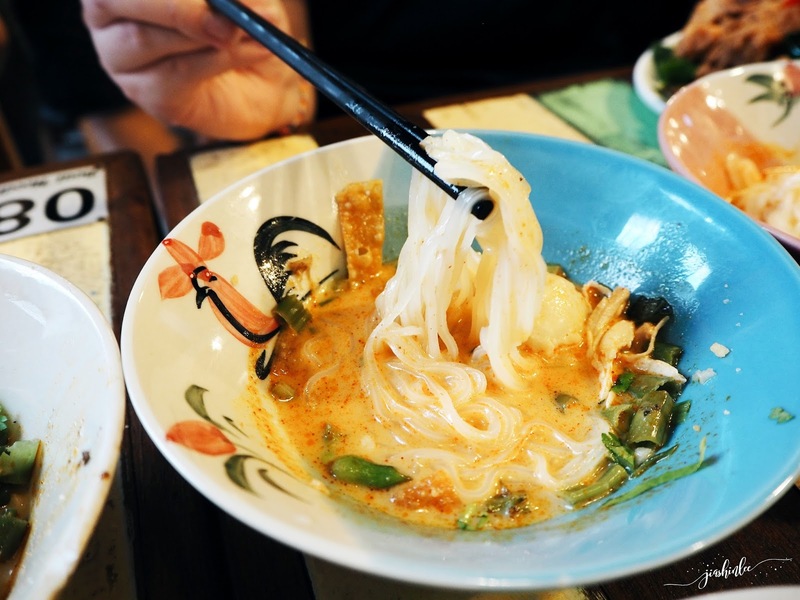 Prosperity Yum Noodles broth is made from hot and sour tom yam soup, it is available in beef or chicken with the choice of Thai rice noodles or springy noodles. Personally, I favor the springy noodles more, I was blown away by flavors of the broth, it had the perfect spicy, sour taste to it just the way I like my tom yam! This is my ultimate favorite side dish! 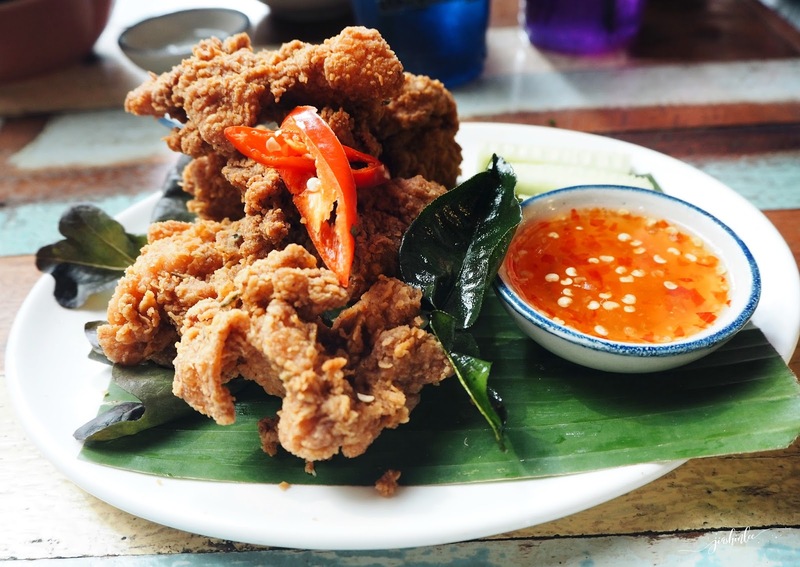 The Thai fried chicken is super crunchy and crispy and the meat is still super tender on the inside, we literally finish up 2 plates of this with no shame. A MUST HAVE when you're here! This exotic looking drink is actually lime juice, the blue drink is made from butterfly pea flower and it turns into deep purple with the addition of lime juice. It was a simple yet delightful lunch for me and my friends, the food was great and memorable,I truly enjoy myself and I can see myself coming back for more!! Only ate once.. Was planning we colleague to go the new outlet at Suria Mall , Putrajaya. It's been so long since the last time i had boat noodle with my friends. This new menu is applicable for all outlet, is it? Gonna invite my friends for a hangout at Boat Noodle again to try out their new menu. Tak pernah akak Cuba makan lagi. Harga pun tidak terlampau mahal masih mampu bayar Dan makan. Wah look delicious. I need to grab cepat before end of this month. Kalau tak, melepas tak dapat rasa new menu. i haven't try boat noodle, Jia. lom sempat singgah. nampak sedap. here in melaka, outlet nyer only 2 at MP and AEON, town area. quite far from my place. tgk your photos, really make me sgt nak pergi tau. tq for sharing. I wish to try the side dish and exotic looking drink. Look tempting and interesting to try. 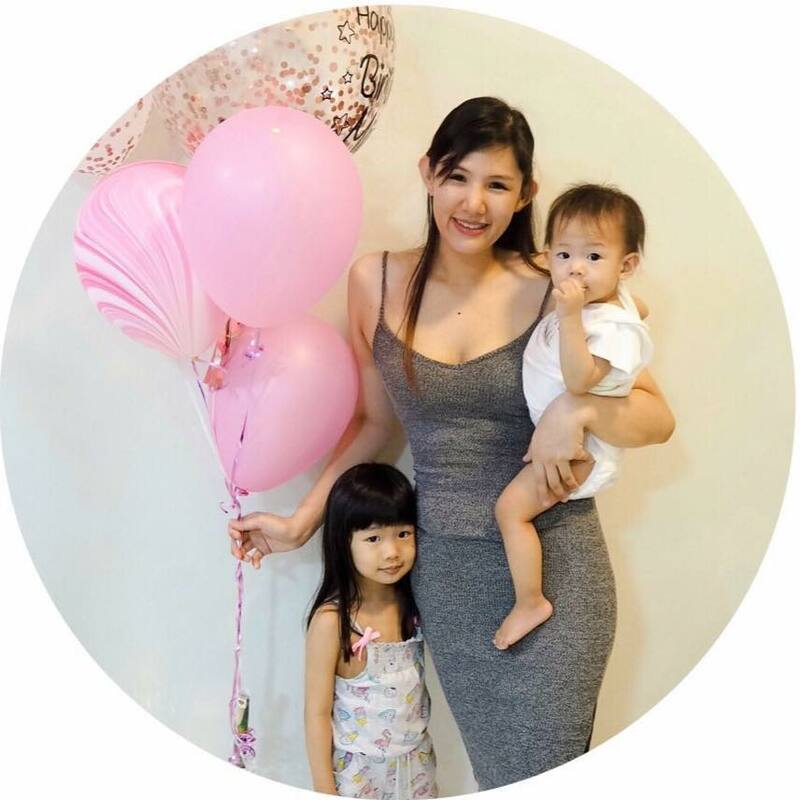 teringin nak merasa tapi asyik penuh dengan pelanggan di restoran Boat Noodle berdekatan rumah. kena cuba juga ni, makanannya nampak menyelerakan. I suk menu boat noodles yang baru ni. Rasa tonyam dia pergh memang best. Ayam tu pon sedap memang nak repeat lagi lah. 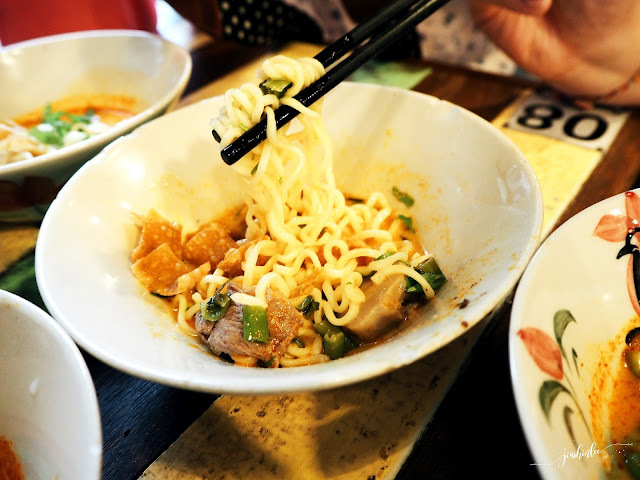 Never try this Boat Noodle. It's looks so nyummeh. Maybe I will try the menu for this season. 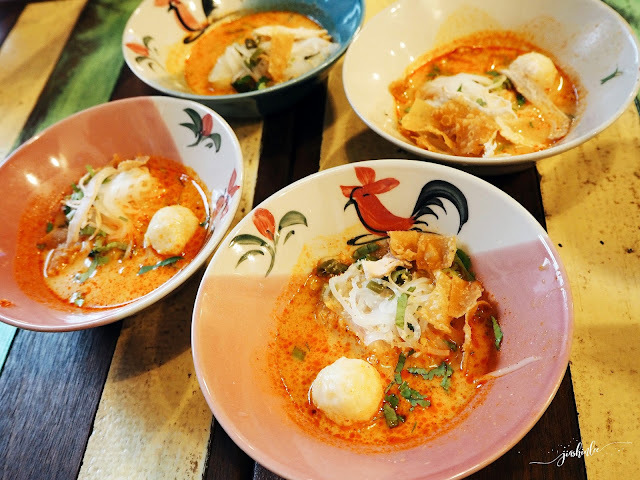 Tomyam & Thai is 'a good friend' ! I am a sucker for tomyam and that blue drink looks amazing!! !